Spatial Unity’s track DREAM FREQUENCY was selected as part of the sound track for the new feature movie FIBERGLASS AND MEGAPIXELS , by Sandy Beach Productions. Swarms of Photographers arrive in Hawaii every winter to focus there cameras on the best surfers in the world as they push the limits of wave riding. FIBERGLASS AND MEGAPIXELS shines the light on Hawaii’s north shore winter surfing scene and exposes the true beauty within the over crowded image gathering free for all. The surfing industry relies on these inspiring pictures from Hawaii to sell the surfing image to the masses. But before that surfing image can capture the attention of the purchasing public it first must be captured in the camera. 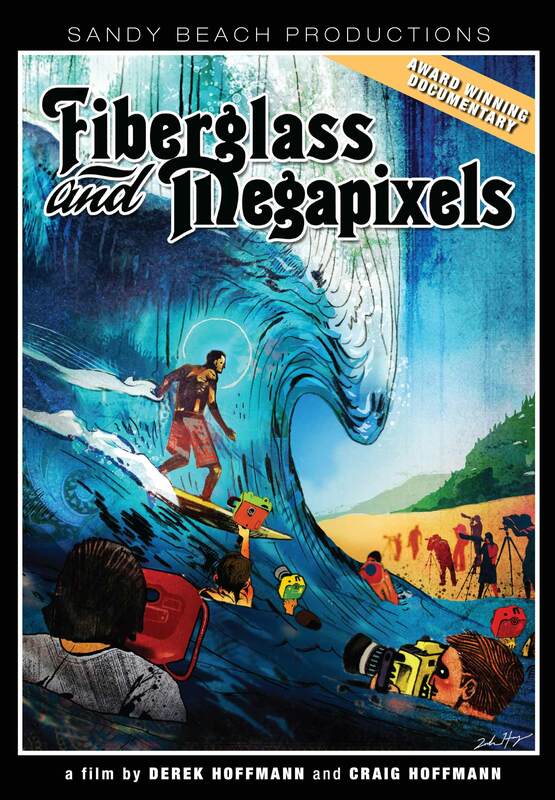 FIBERGLASS AND MEGAPIXELS focuses on a classic group of professional surfers, photographers and cinematographers who share their perspective on what it takes and what it means to get that epic shot and live a life completly based around surfing.